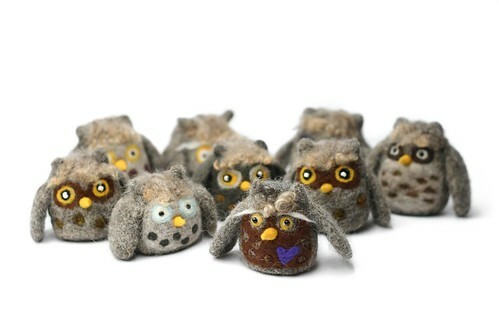 I made up a group of owls in time for Christmas. Having so many around at once was a lot of fun. It is hard to choose a favorite!